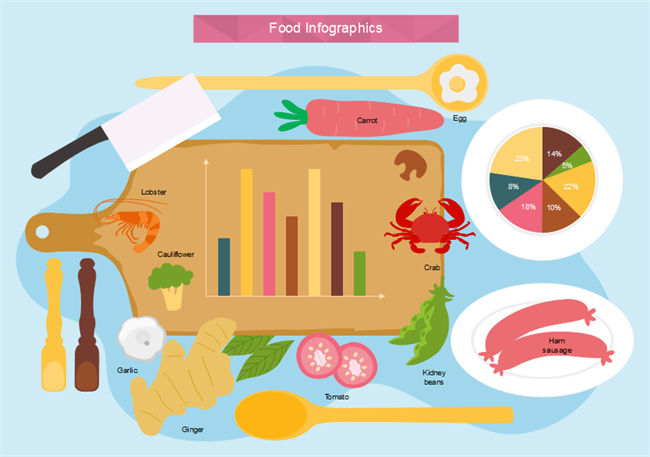 A professional and powerful infographic creator allows you create different kinds of infographics with no more wasting of time. 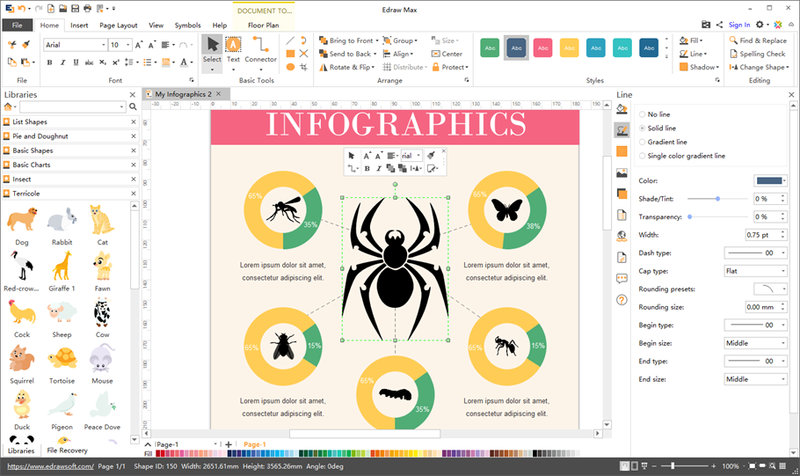 This poweful and simple drag-and-drop Infographic Creator Software is one of the best desktop app for you to create, customize and print your own stunning infographics without graphic design skills. 1. Cross-platform supported: compatible with Windows, Mac, Linux system. 2. 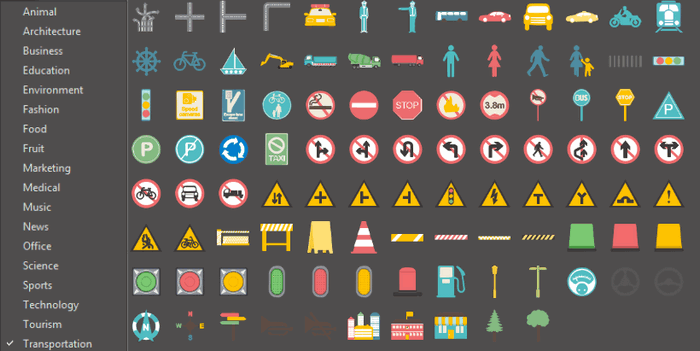 Various editable symbols: more than 10000 built-in symbols are available for users to create infographics easily. 3. 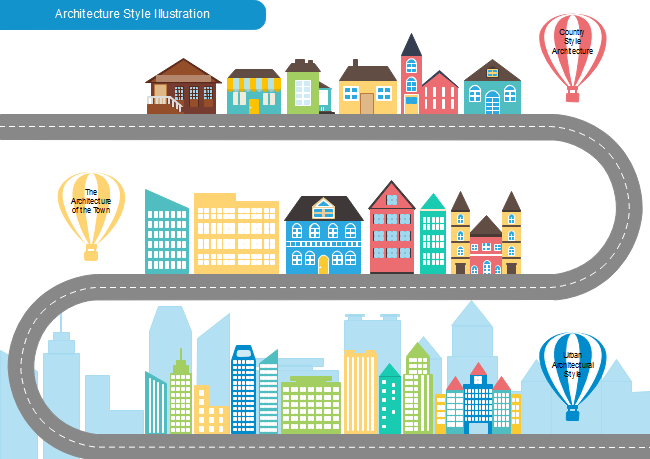 Customizable infographics templates & examples: ever-increasing templates & examples allow users to design infographics effortlessly. 4. 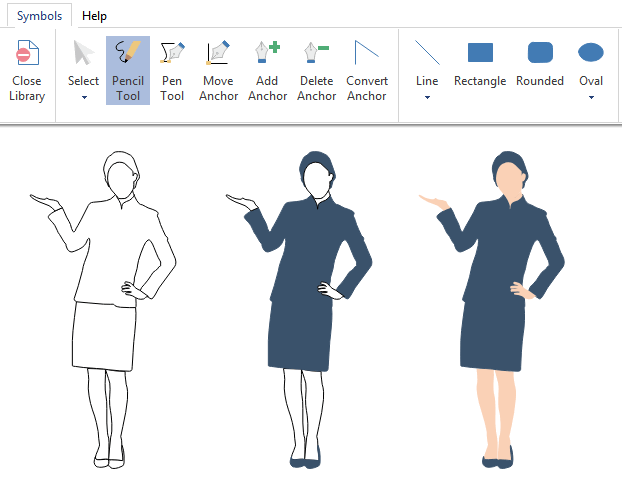 New elements creation supported: enables users to create their own infographics symbols. It also supports saving & exporting infographics to different formats such as jpg, png, html, pdf, etc for sharing conveniently. 6. Competitive price with live update: buy a lifetime license with an affordable price, then you will enjoy a lifetime upgrade guarantee. 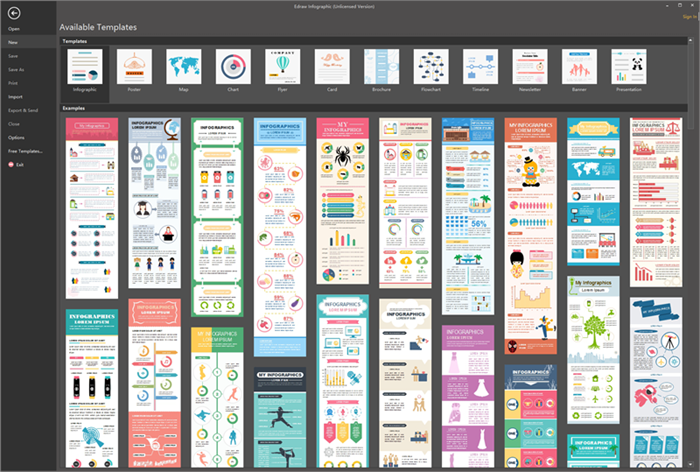 Following are infographics examples created by this Infographic Creator Program, all of them are free to download, edit, print and share. 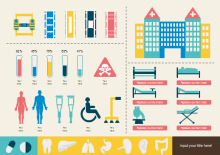 Experience the Magic of Our Infographic Tool! You will love the abundant design elements and templates in the software and will be amazed on how easy it works. Try it now!